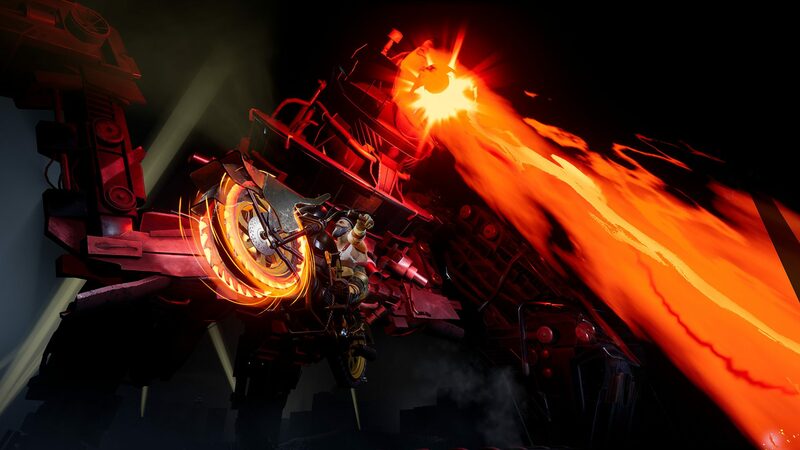 The motorbike combat racer Steel Rats will launch its brand of over-the-top arcade action on November 7 across the PlayStation 4, Xbox One, and PC with pre-orders now open across Europe. 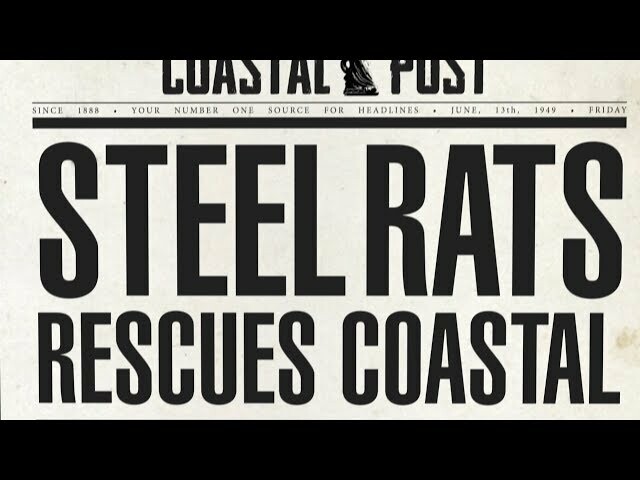 Pre-ordering the game will get you the Steel Rats Deluxe Edition at a discounted price which, as well as the base title, includes a PlayStation theme, five avatars, and the game’s soundtrack. 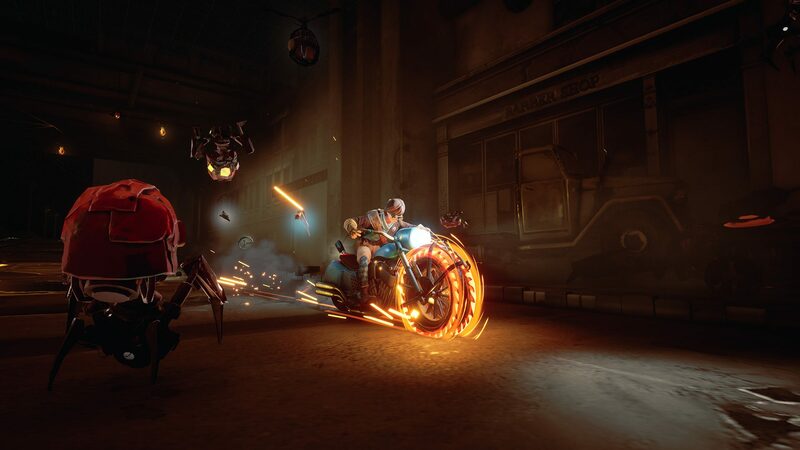 PlayStation Plus members will receive an additional 15% discount when pre-ordering the Deluxe Edition of the game. 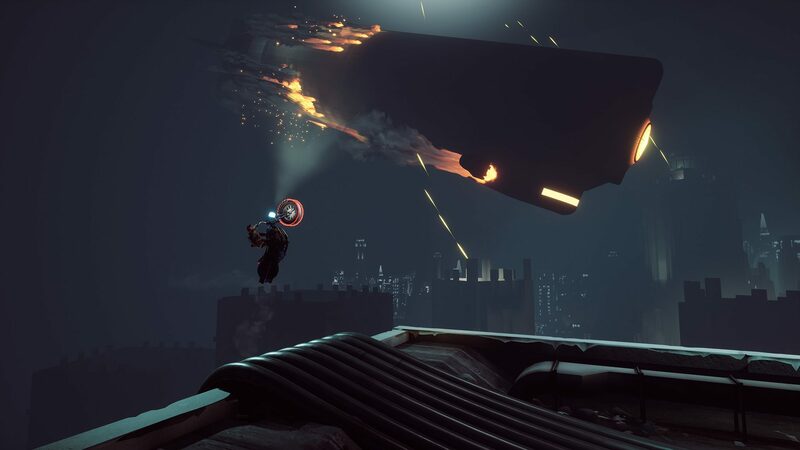 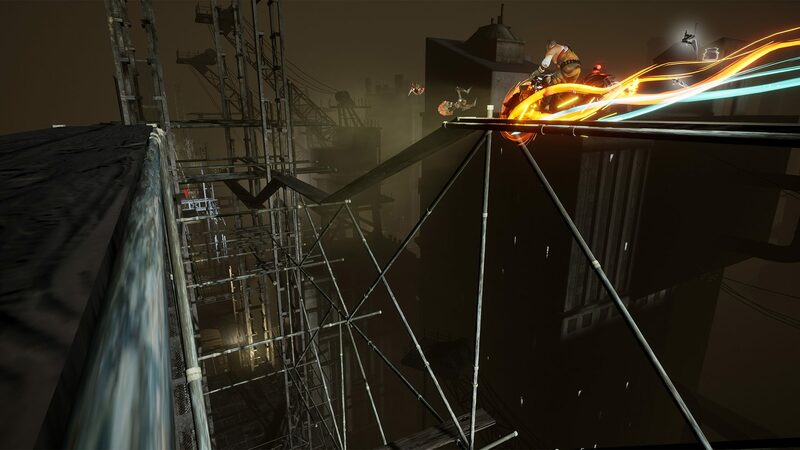 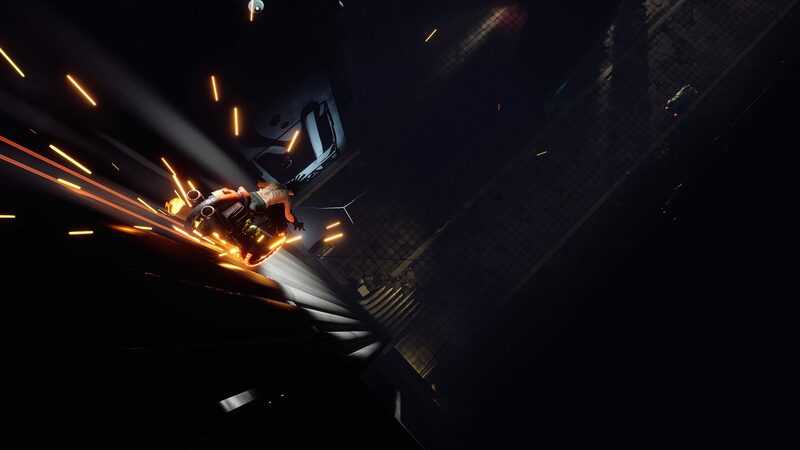 Steel Rats is probably best described as a 2.5D action-arcade game (much in the same vein as the Trials games) complete with combat and stunts set to the backdrop of a retro-futuristic world. 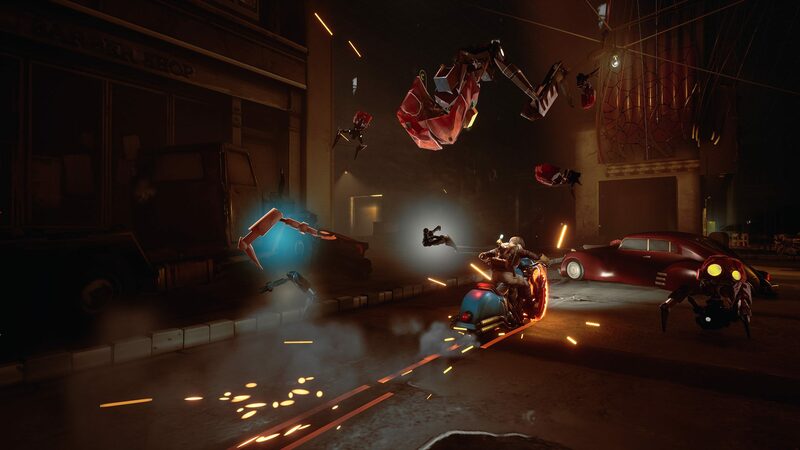 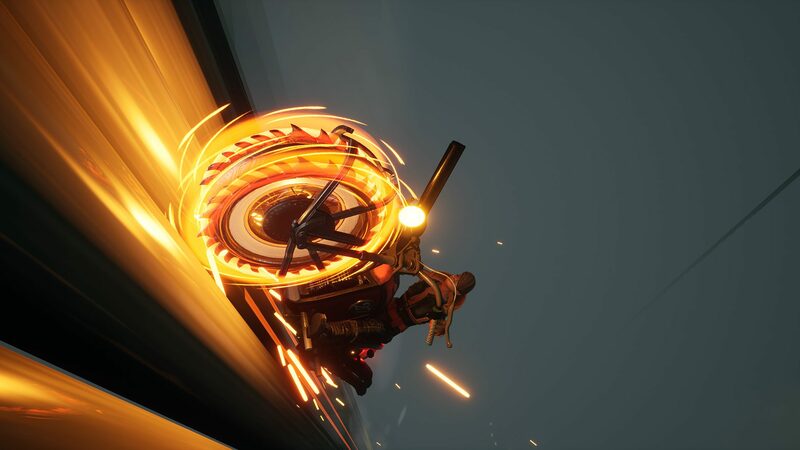 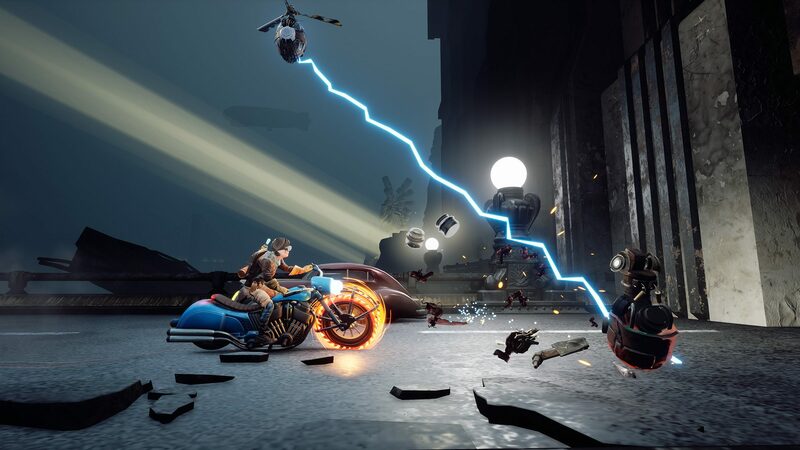 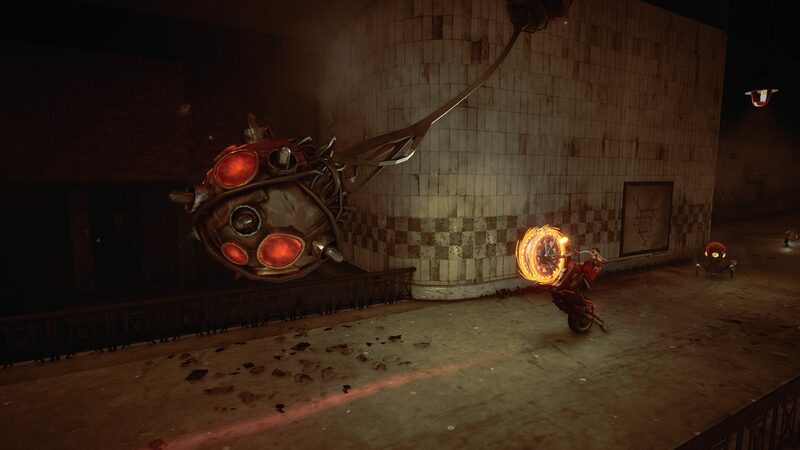 Steel Rats puts you into the shoes of a punk bike gang member where explosive motorbike combat is par for the course as you defend your city from an invading fleet of junk robots. 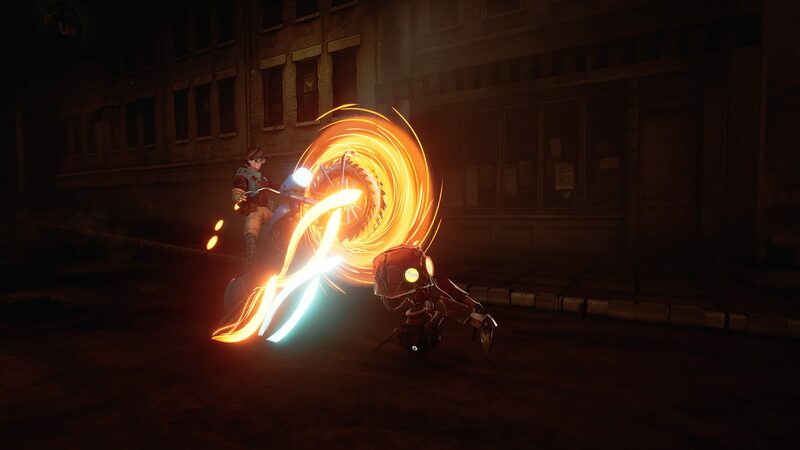 The title features a number of unique (and upgradeable) characters and special abilities can be unlocked along the way. 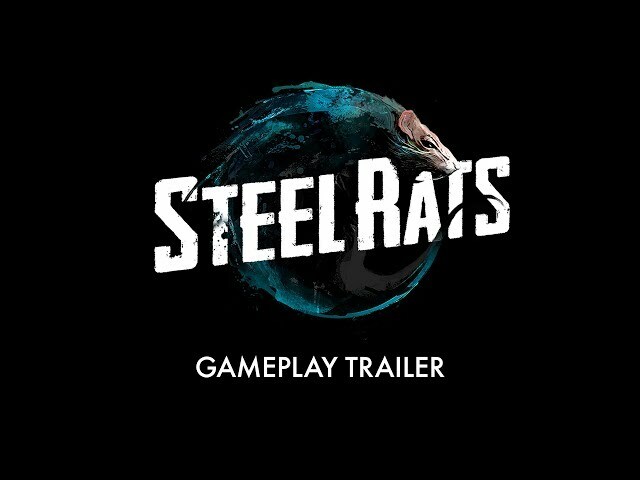 Pre-orders for the Steel Rats Deluxe Edition are now live in Europe at the discounted price of £15.99 and £13.59 for Playstation Plus members.